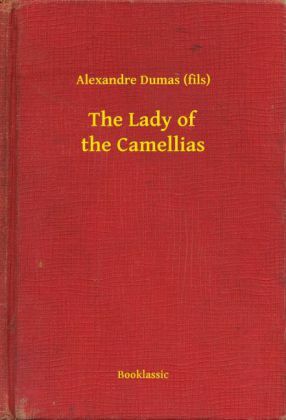 The Lady of the Camellias (French: La Dame aux camélias) is a novel by Alexandre Dumas, fils, first published in 1848, and subsequently adapted for the stage. The Lady of the Camellias premiered at the Théâtre du Vaudeville in Paris, France on February 2, 1852. 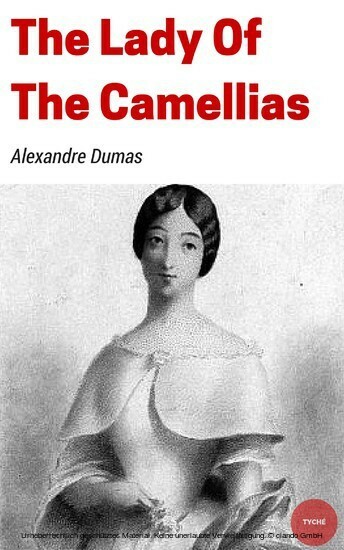 The play was an instant success, and Giuseppe Verdi immediately set about putting the story to music. 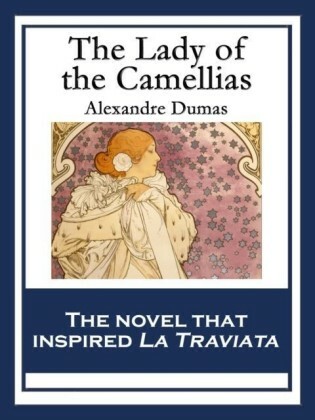 His work became the 1853 opera La Traviata, with the female protagonist, Marguerite Gautier, renamed Violetta Valéry. 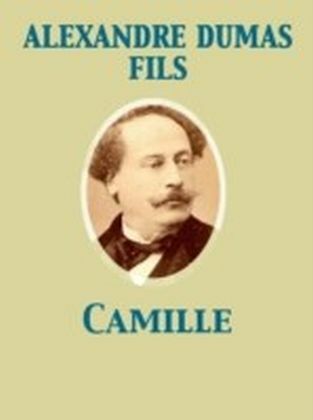 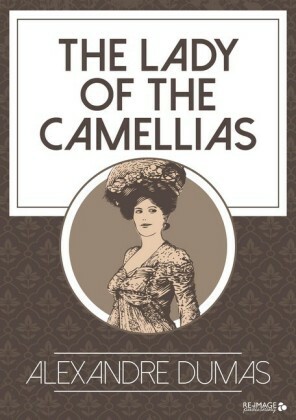 In the English-speaking world, The Lady of the Camellias became known as Camille and 16 versions have been performed at Broadway theatres alone. 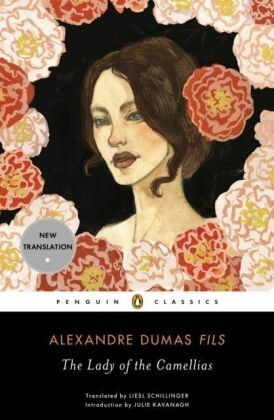 The title character is Marguerite Gautier, who is based on Marie Duplessis, the real-life lover of author Dumas, fils.